Let’s get you some relief! Cold Nose College provides the best private dog training in Murphy NC , we get results! 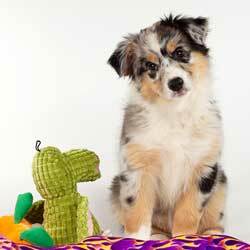 Puppies can be both adorable and maddening. Let’s go for more of the former, less of the latter. A well-mannered dog makes all the difference in a smooth-running household. 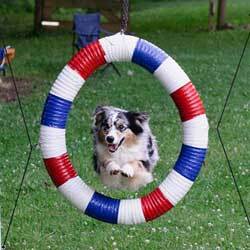 Let us take the fear, frustration, and worry out of life with your dog. In-home schooling begins with a 1.5 hour initial consult to get to know you and your dog. We’ll discuss the various training options available and get you started right way. We’ll also collaborate with you to determine the number of follow-on sessions ($110/hr) needed to help you reach your goals for your dog. 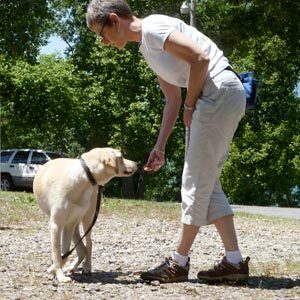 Cold Nose College founders Lisa and Brad Waggoner love nothing more than seeing dogs transform into the best companions they can be—and watching owners delight in the changes training brings to their dogs’ behavior. 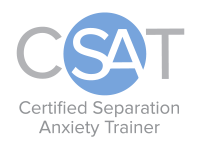 Learn more about Lisa and Brad and their professional training credentials. 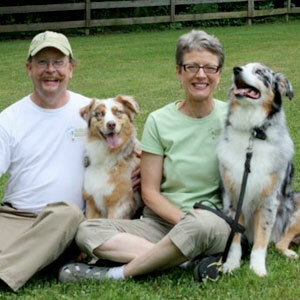 Need Private Dog Training in Murphy NC? Your patient way with Willow on this behavior has taught me a lot about training in general - I'm not exaggerating when I say it will influence everything I do with Daisy and my clients and their dogs going forward.